Currently, only 3% of battered women's shelters allow pets. Can you imagine the trauma of leaving an abusive relationship and being forced to leave your beloved pet with your abuser? 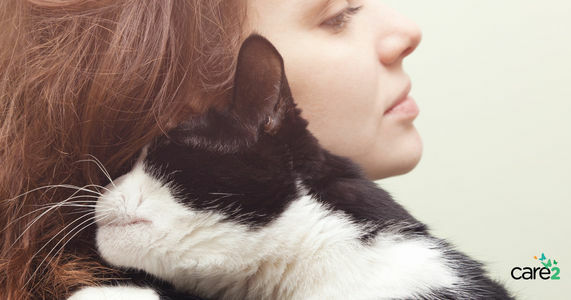 This piece of legislation would allow more shelters to help women and their pets. Please sign the petition to ask Congress to support this important act! Leaving an abusive relationship is so difficult. For many women, their dog or cat may be one of the only sources of comfort and love and safety in their lives. To keep them away from that animal in the most trying time of their lives is horrible and we can do better.